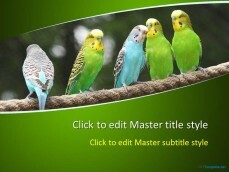 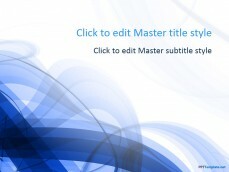 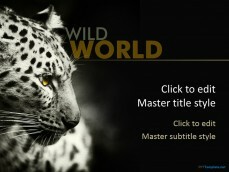 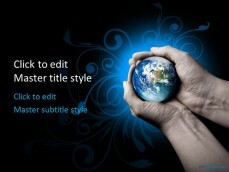 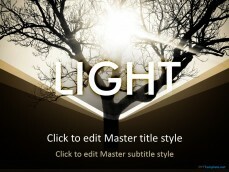 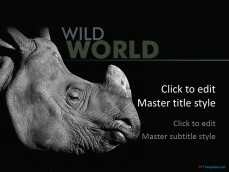 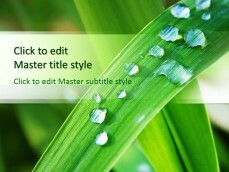 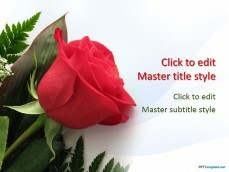 Add an artistic touch to those slide designs with free Beautiful PPT backgrounds on PowerPoint. 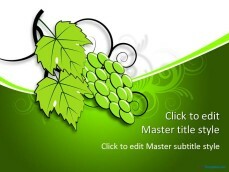 Add lifestyle related backgrounds to your repertoire, such as Red Wine and Red Splash PPT themes. 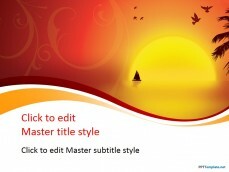 Download Floral and Firework related themes to run on OpenOffice Impress and Microsoft PowerPoint 2010 (Mac and PC).